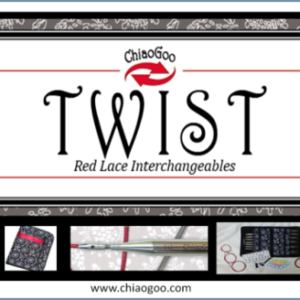 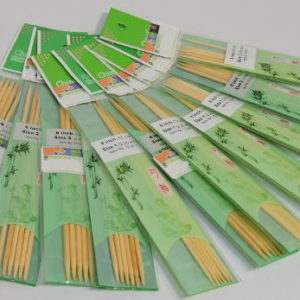 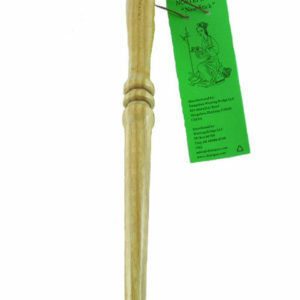 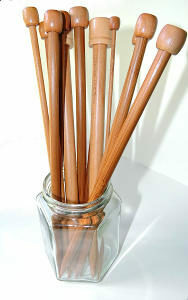 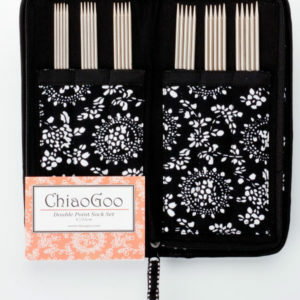 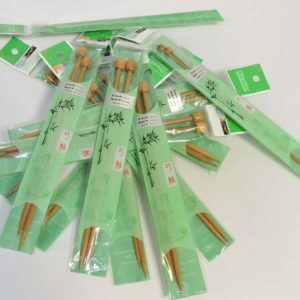 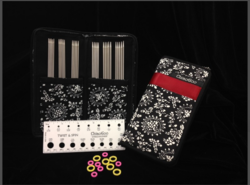 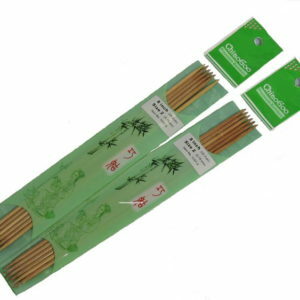 Chiaogoo Lace Fixed Circular knitting needles are made of highest quality stainless steel. 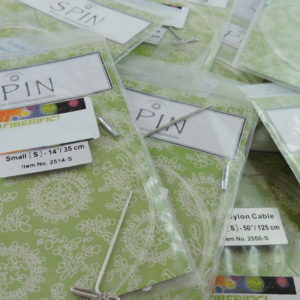 The needle size is permanently laser marked on the needle and will not wear off. 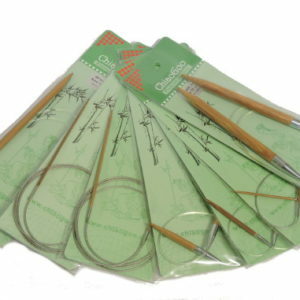 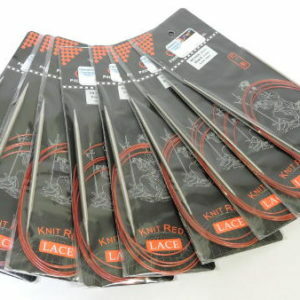 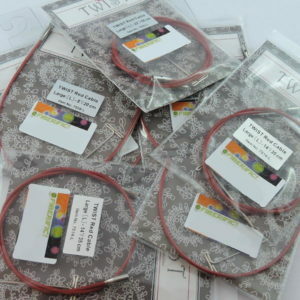 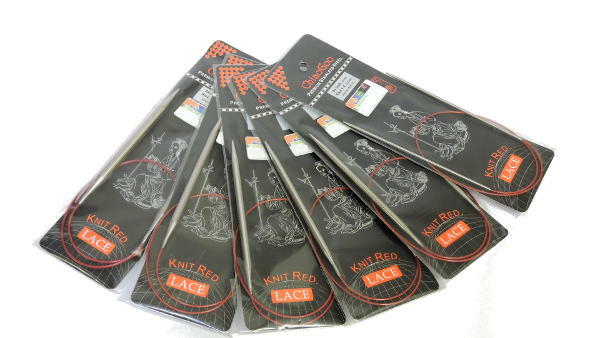 These lace needles have a finer tip on an elbowless needle, attached to the premium Chiaogoo Red cables. 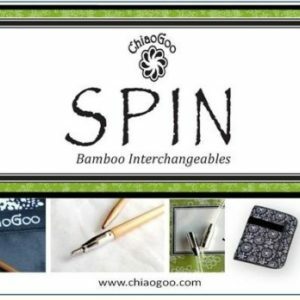 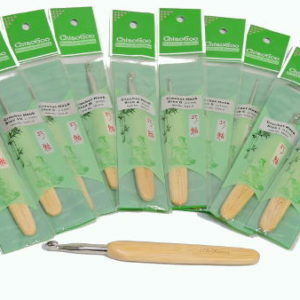 SKU: N/A Categories: ChiaoGoo, Circular Needles, Knitting, Knitting Needles, SALE! 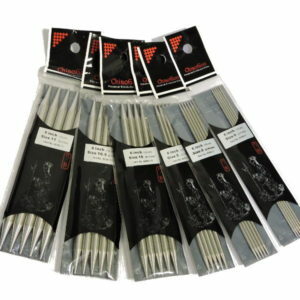 Precisely machined tips and joins. 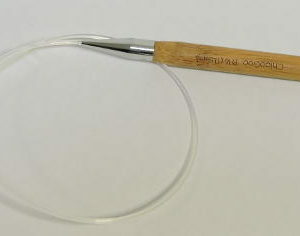 Flexible, multi-strand, nylon coated, memory free steel cable.